What does this mean for auto parts suppliers? 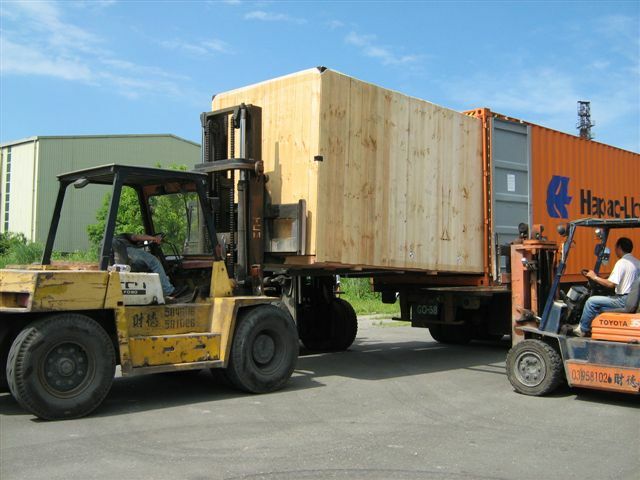 Whether shipping domestically or internationally, there is a growing, urgent need for cost-effective packaging solutions that will ensure the parts arrive at the end destination fully intact and undamaged. 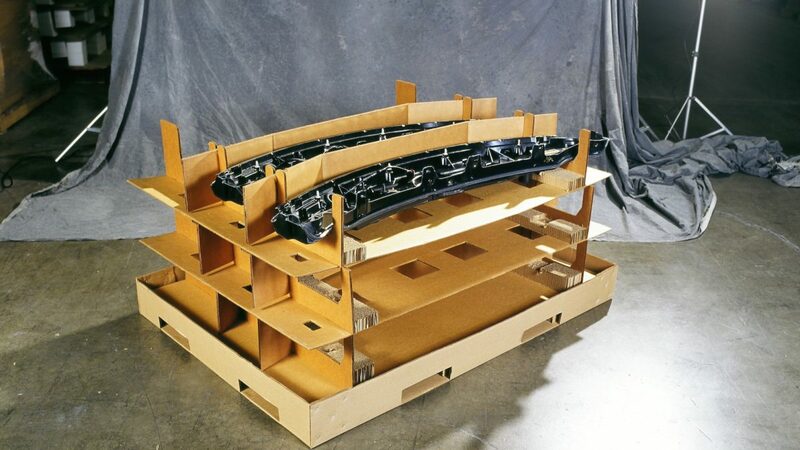 One of the first considerations in choosing what type of automotive packaging will work best for your product is whether the packaging is meant to be expendable or returnable. Expendable packaging is exactly that – expendable. It’s a single-use design meant to be disposed of once it reaches its final destination. Materials used are typically paper and wood based, like corrugated or plywood. While expendable packaging tends to be a more cost-effective solution for longer distribution routes (say, for example, overseas), note that choosing expendable packaging does not preclude you from ignoring the disposal part of the product life-cycle. The carbon footprint of the packaging, such as a recyclable material vs landfill only, needs to be taken into consideration as more and more businesses strive to incorporate green policies, not to mention navigating potential environmental regulations. Returnable packaging is meant to be reused in the manufacturing & distribution cycle. This is where materials like racks, crates, and pallets are often employed. Benefits of using returnable packaging include reduced carbon footprint & packaging waste, the packing material tends to be more rigid (and sealed) leading to better protection of parts from moisture and other contaminants during the shipment, and tighter inventory control as the packaging is tracked. 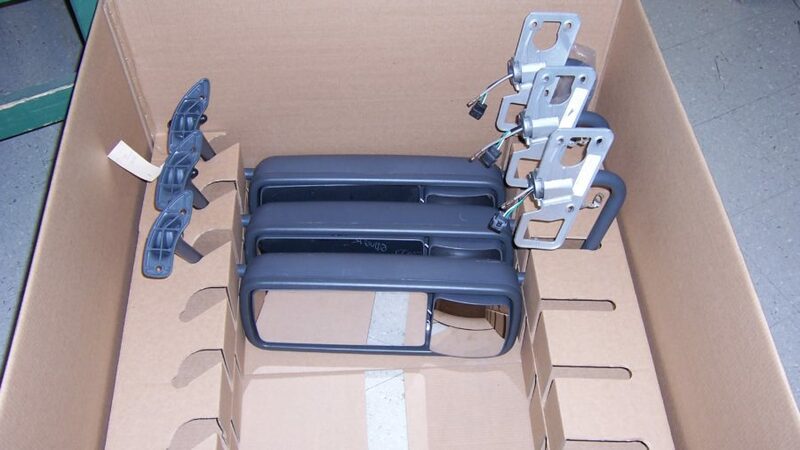 There are many instances when automotive packaging is not a “one size fits most” solution. Shipping speciality glass parts or windshields, for example, requires careful thought to ensure low-to-no breakage. Is it a glass and electronics parts? Not only is breakage an issue, but the integrity of the electronic chip or panel has to be protected. As noted, different components will generally require a mixed-material packaging solution. Packaging engineers understand how to use multi-materials to create a packaging solution that will address the expendable/reusable component of the shipping cycle, plus product protection from scratches, moisture, corrosion, and other hazards. Perhaps you’re looking at ways to improve total transport costs or reduce product breakage in order to increase profit margins. A custom or specialty packaging solution may be more cost-effective than you realize. Orcon has an experienced team of packaging solutions engineers (yes, this is our expertise!) that will help you develop the proper solution for your application. Interested in a custom packaging engineering analysis? Contact us for a quote.